available to see by appointment only. 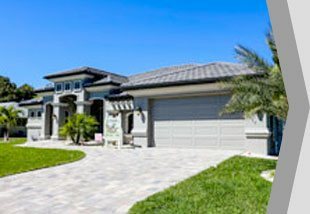 Right now is the perfect time to build your own piece of paradise in the sunny SW Florida. 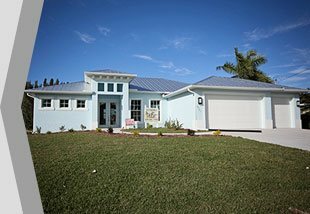 We build in Cape Coral, Pine Island, and Fort Myers. We are a family business, run by a father-daughter team. 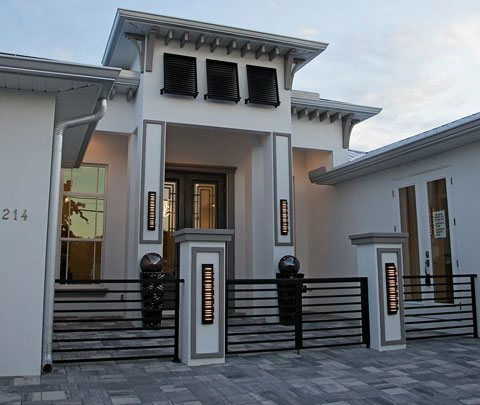 For over 25 years our family has been catering to the most discerning homeowners. You'll be hard pressed to find another builder with more passion about your home & building a relationship with you. 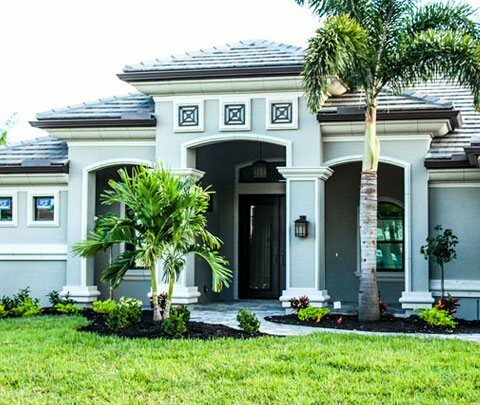 We build one-of-a kind custom homes & offer a range of beautiful home designs that you can customize to meet your lifestyle. Visit our model or contact us today to learn more. 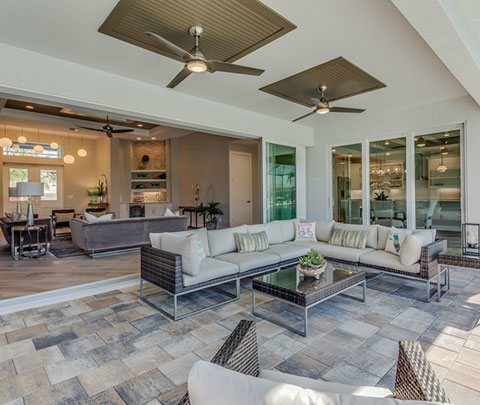 "My husband and I first toured the Tundra model during the Parade of Homes. We looked at 6 other builders during the Parade and Tundra was our favorite. We loved the Cove model and how open it was, just perfect for our family! The entire staff has been so accommodating and friendly. They made what could have been a very scary and overwhelming process, very smooth and easy for us. Thank you guys again for your great work and we love our house." 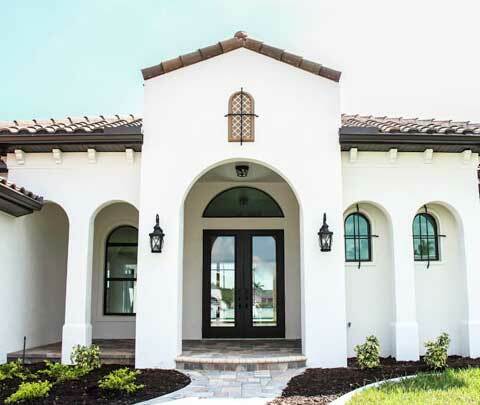 "When we made the decision to build a home, we met and reviewed floor plans with over 13 different builders. When we walked into the Costa Del Sol, we immediately knew that was the house for us. Starting with our initial meeting with Yasmin, working with Tundra Homes has been a wonderful experience. The house was completed in under 5 months and on budget. They held our hands throughout the process, making what should have been an overwhelming process, flow seamlessly. We couldn't be more thrilled with the final product and it was all because of the attention to detail put forth by the entire staff. Thank you Dave, Heidi, Luke, Randi, Corey and Raquel for going above and beyond to help us build our dream home!"